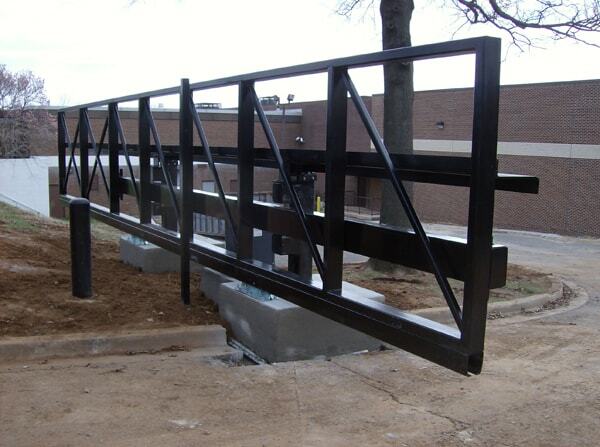 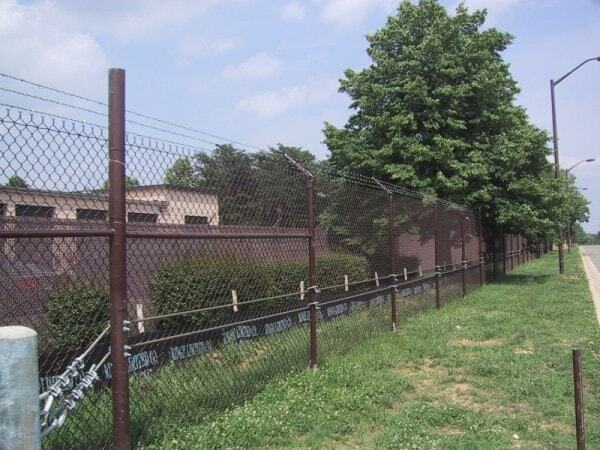 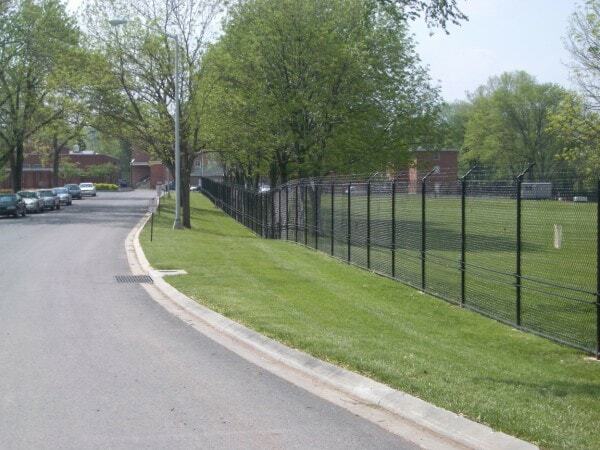 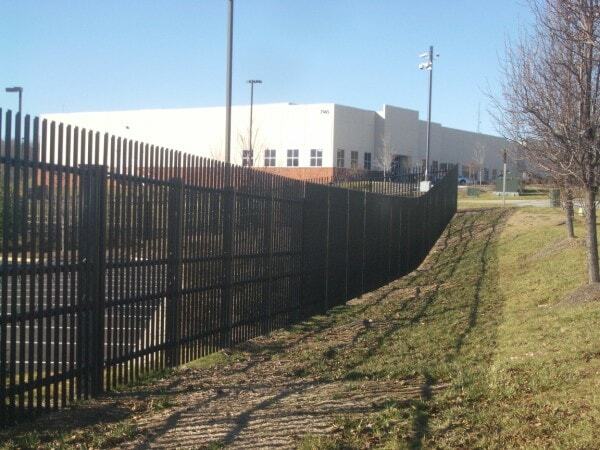 In the event that a crash rated perimeter is required, Hercules Fence offers several different styles and options for all types of Force Protection Projects. 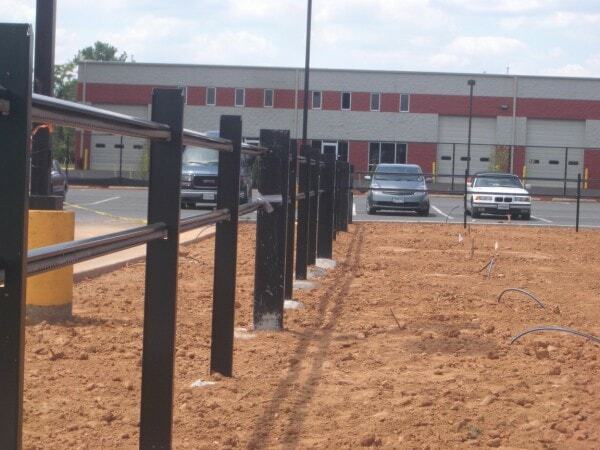 Specifically, Hercules Fence can provide a Fence System, Crash Rated Gates, Crash Rated Bollards, Crash Rated Wedges, and many other Crash Rated Barriers solutions. 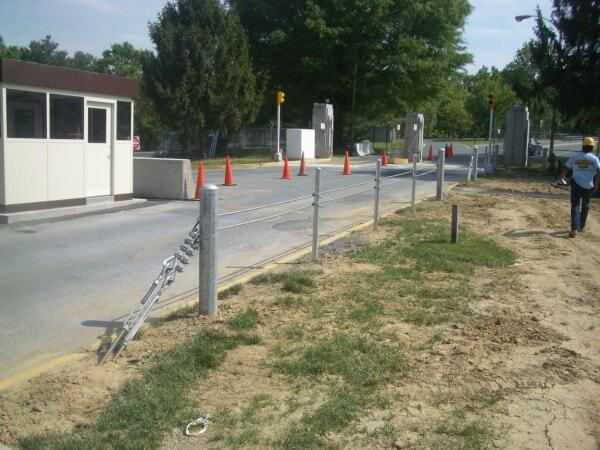 Force Protection is often required at the following types of facilities: Government Buildings, Data Centers, Department of Defense installations, High security areas, Military Bases, Private Corporate Facilities, Industrial manufacturing facilities, Utility Installations etc. 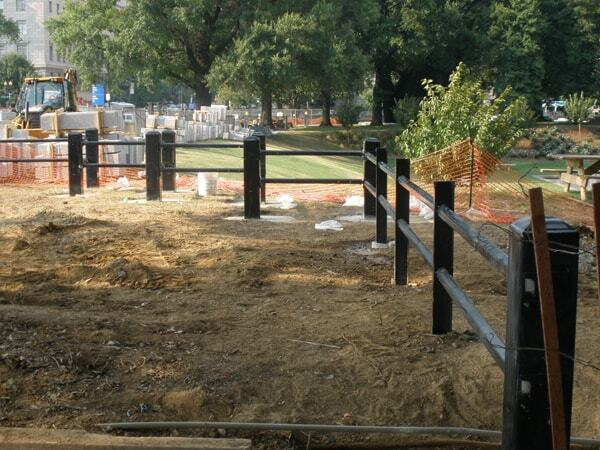 Please call a Hercules Fence specialist to assist with your Force Protections needs.